Drs. 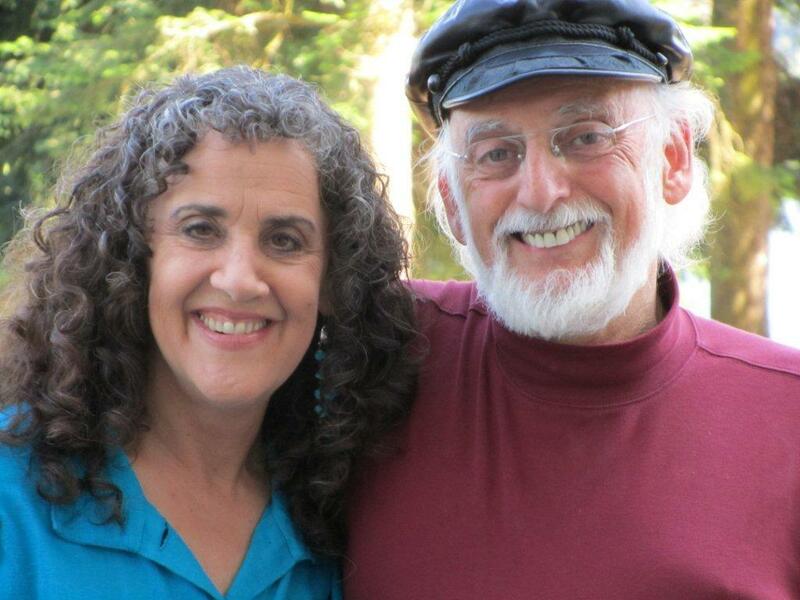 John & Julie Gottman, Ph.D.
John Gottman, Ph.D. has spent 42 years studying couples and has learned to predict with over a 90% accuracy rate, which couples would end up happy, unhappy or divorced, based on this research. This research tells us what works and what doesn't. And we can now teach you successful ways to connect to each other. It isn't hard to learn, but it takes practice applying it to your relationship. Not brilliant insight, earth-shaking empathy, or remarkable patience. And a belief that your relationship is in Negative Sentiment Override (NSO), a temporary state, and not permanently "doomed." This is not long term work but it requires a willingness to open up and to work hard to make your relationship better. It's natural to argue or disagree with each other every once in a while. But, when you find yourself fighting with your partner, and losing respect for the other, it's time to address the situation before it gets worse. We can work with you and your partner to help you better communicate and work through the issues that most impact your relationship. John Gottman, Ph.D., a researcher has spent 40 years studying couples throughout their lifespan–from dating, the birth of the first child, all the way into retirement. With his wife, Julie, he developed a model he calls the “Gottman Method Couples Therapy." Dr. Ubiñas teaches new parents about the Gottman Method. She is completing the Gottman Method Couples Therapy Certification Track. She practices in Miami and Puerto Rico. His research looked like this: He'd invite couples from all walks of life to his "love lab," an apartment specially designed by him to conduct his research. Every second of their interaction, from morning until bedtime was recorded. The couples even wore physiological monitoring devices ("biofeedback") to monitor their level of heart rate. He even took blood samples. Why? Because he wanted to know how REAL relationships actually worked. He scientifically watched and recorded the couples’ voice, gestures, movements, speech, as well as emotional and facial expressions. He scored how they made decisions, how they used humor, how they expressed affection, and how they fought. He scored their videotapes and classified what they said while taking a specifically structured interview. Then he followed them to see how their relationship worked out. Who stayed together? Who divorced? Dividing couples into three piles: "Happy," "Unhappy," and "Divorced," he went back to the data and asked "What's different about these three couple groups?" He learned to predict with over a 90% accuracy rate, which couples would end up happy, unhappy or divorced, based on this research. 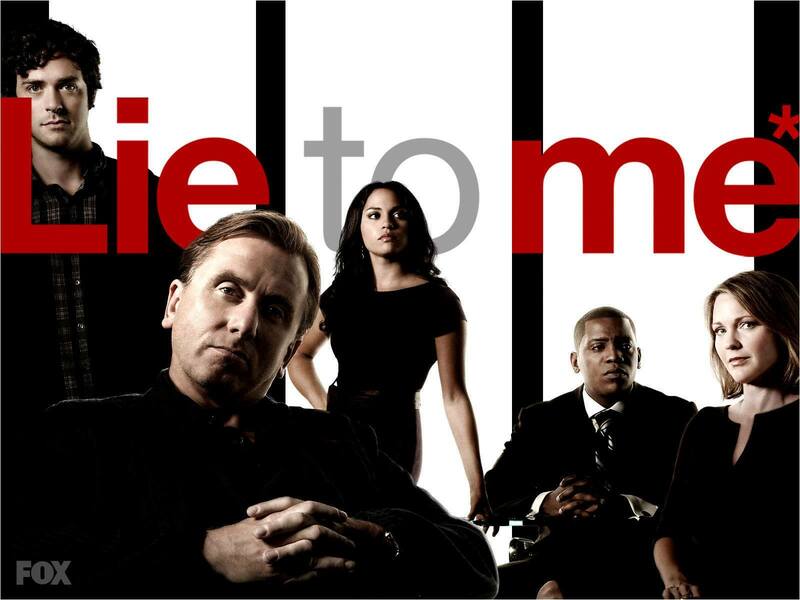 If you've ever seen the TV show "Lie to Me," it is based on Dr. Ekman's work. Drs. 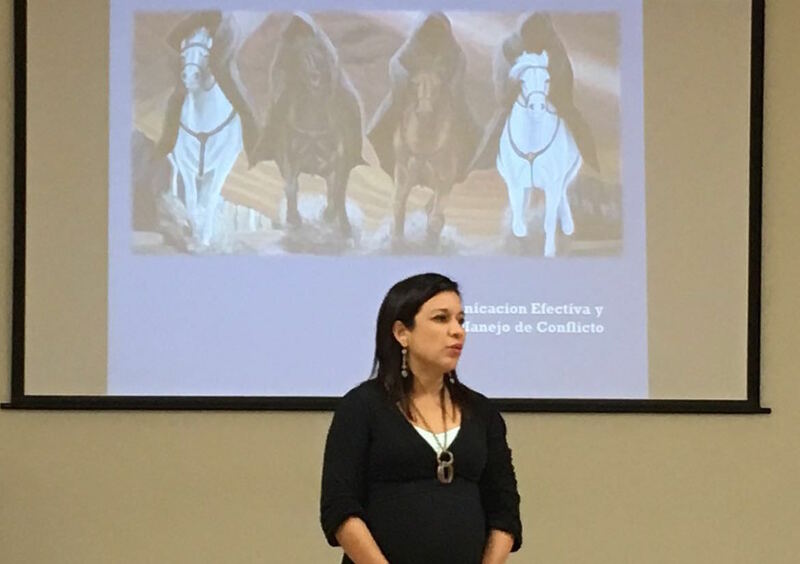 McMahon & Ubiñas have completed Dr. Ekman's advanced training at an "expert" level --training designed for those whose work requires them to evaluate truthfulness and to detect deception - such as police and security personnel. A score of 80% is "passing." A "certificate of expertise" is issued when your target score is 95% or higher. We record this same specific structured interview (10 minutes long), as part of our assessment, too. 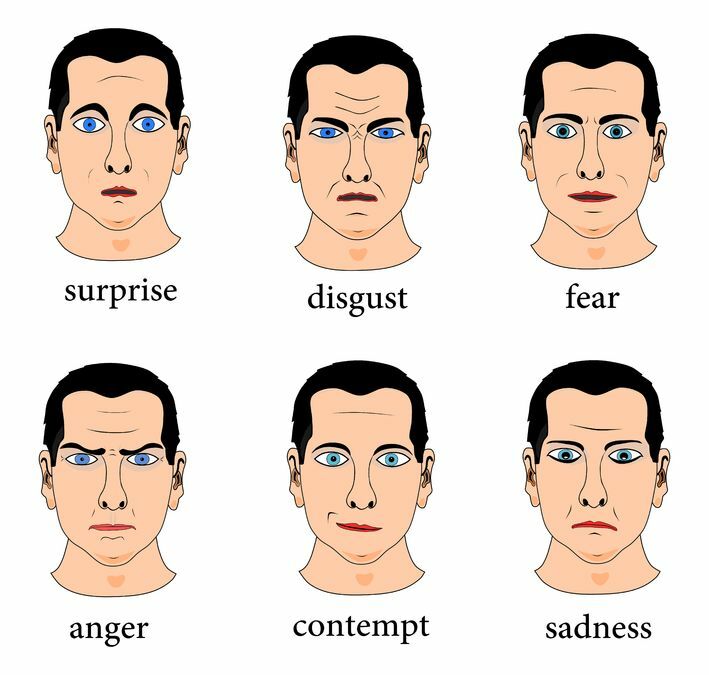 Just as Dr. Gottman does, we watch our couples' facial expressions, and use Paul Ekman's work to learn how to recognize these "micro-expressions." These happen very very fast--at a fraction of a second. Dr. Gottman designed and validated a set of questionnaires specifically structured to provide a profile of strengths and weaknesses in a particular relationship. This provides us measurable and scientific information I can use to help you. Our clients complete this same set of questions (with other instruments including ones on attachment (see below), and Dr. K's own instruments on sexuality, so that your couples therapist can complete a thorough assessment. You will receive the most comprehensive review of your relationship available today. You can learn more about this BIG BIG Book here. All of us at Couples Therapy Inc. use Gottman's work extensively, and Drs. Wolfe McMahon, McNulty, Rev. Ramsey, Angela Voegele Lisa Lund and Stacy Hubbard are one of about 300 a Certified Gottman Couples Therapists in the World. Drs. Wolfe, McNulty, Ms. Lund and Ms. Hubbard are also a senior Gottman Trainer, teaching other therapist this model across the world. That's more Gottman-certified therapists than any other group practice! You can read additional information about Gottman Method Couples Therapy here.